For those of you who often deal with the Android operating system will certainly need TWRP Recovery to Flashing, Backup and Restore. So many uses TWRP recovery so it becomes important to be installed on your Android device. 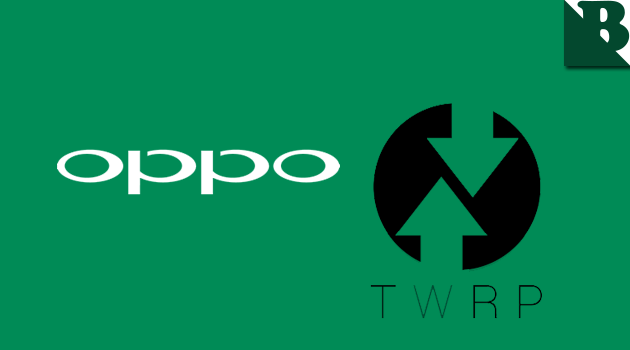 Here I provide some files TWRP Recovery for Oppo device with a variety of models. So please download the appropriate Oppo device you if you need them. Before you install TWRP Recovery on your Oppo device, you may need 15 Seconds ADB Installer and Oppo Android USB Driver installed on your computer. 2 Responses to "Download TWRP Recovery For Oppo Devices"
Do you have r9 plus? No, maybe you can try TWRP belonged Oppo R9.